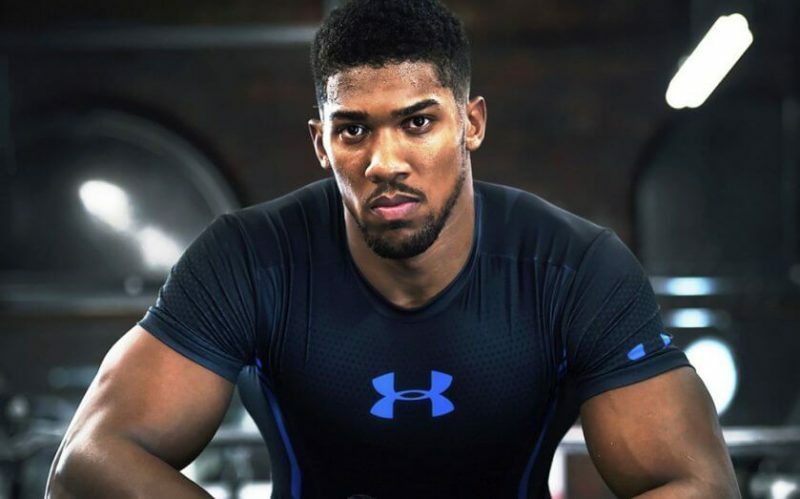 British-Nigerian boxer, Anthony Joshua, says he is taking New Zealand’s boxing king, Joseph Parker “deadly serious”, despite talks of the much-anticipated bout of him and American world heavyweight champion Deontay Wilder. Joshua will put his World Boxing Association (WBA) and International Boxing Federation (IBF) titles on the line when he takes on WBO champion Parker in Cardiff Principality Stadium on March 31. Wilder whose recent win, the 40th of his career, over Cuban Luis Ortiz, has continually expressed his desire to fight Joshua in a unification bout. “If Joshua wins on March 31 then there should be no more waiting or excuses, there should be nothing else to block this fight. “We are both young, we are both in our prime and we are both undefeated. We both have knocked out every guy put in front of us. “It would be one for the history books, this would be the most exciting heavyweight title fight in years. “I am positive there will be one champion, there will be one face, there will be one undefeated fighter left and he goes by the name of Deontay Wilder,” the world heavy weight champ said. But Joshua on the other hand said he is putting all his attention and energy on the fight against Parker, which he considers a “deadly serious fight” and not bothered about the American, who won a heavyweight bronze medal at the Beijing Olympics. “People are talking about Wilder. I’m not. That’s not my focus,” the 27-year-old told Sky Sports. #DapchiGirls Release: At What Cost?